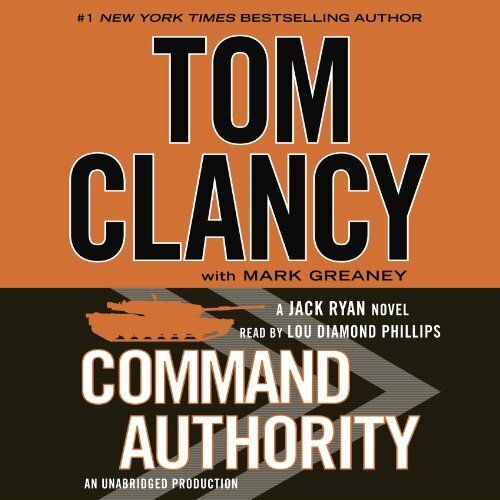 The #1 New York Times bestseller that launched the phenomenal career of Tom Clancy - a gripping military thriller that introduced the world to his unforgettable hero, Jack Ryan. 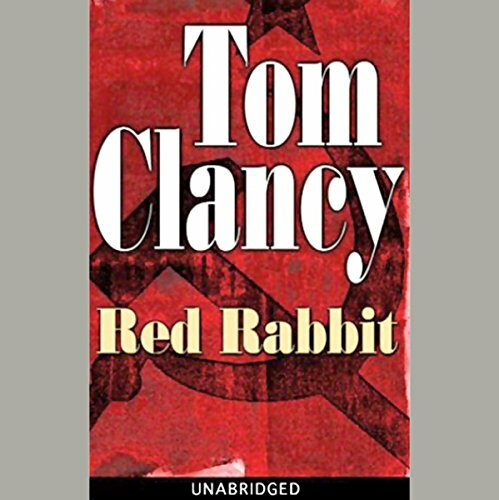 Brilliant CIA analyst Jack Ryan has little interest in fieldwork, but when covert photographs of Red October land on his desk, Ryan soon finds himself in the middle of a high-stakes game of hide-and-seek played by two world powers - a game that could end in all-out war. 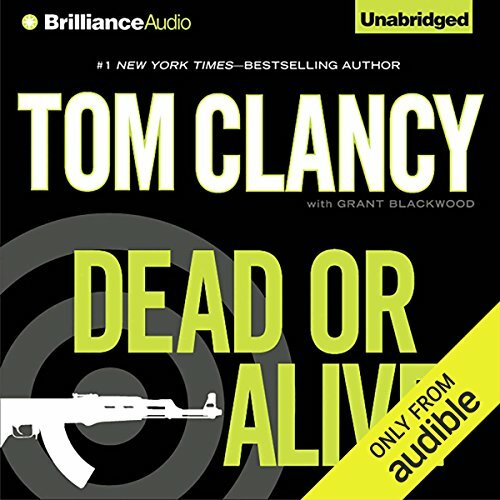 ©1984 Jack Ryan Enterprises Ltd. (P)2018 Brilliance Publishing, Inc., all rights reserved. Somewhere under the freezing Atlantic, a Soviet sub commander has just made a fateful decision. The Red October is heading west. The Americans want her. The Russians want her back. The chase for the highly advanced nuclear submarine is on - and there’s only one man who can find her. 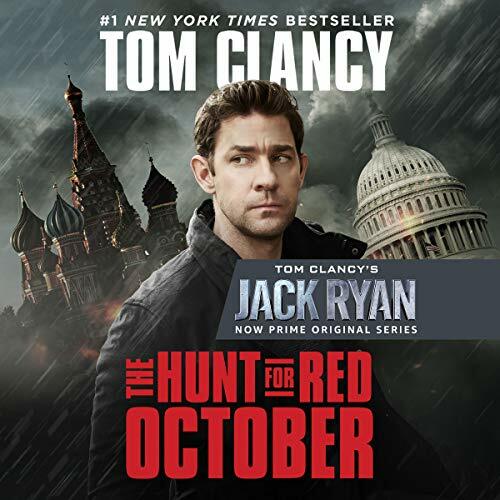 Brilliant CIA analyst Jack Ryan has little interest in fieldwork, but when covert photographs of Red October land on his desk, Ryan soon finds himself in the middle of a high-stakes game of hide-and-seek played by two world powers - a game that could end in all-out war. 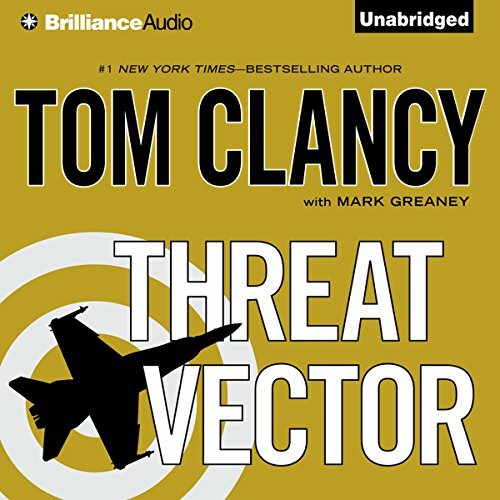 Two men possess vital information on Russia's Star Wars missile defense system. One of them is Cardinal -- America's highest agent in the Kremlin -- and he's about to be terminated by the KGB. The other one is the American who can save Cardinal and lead the world to the brink of peace . . . or war. 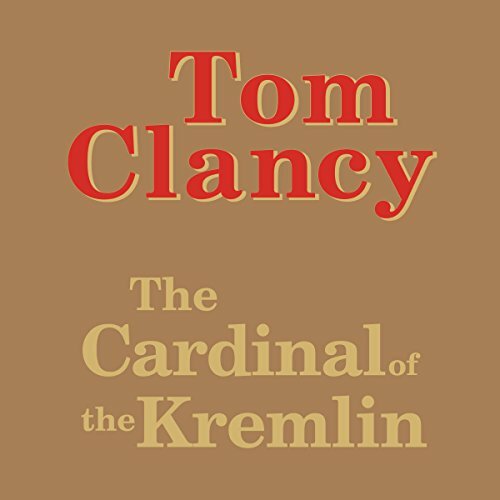 Here is author Tom Clancy's heart-stopping masterpiece -- a riveting novel about one of the most intriguing issues of our time. 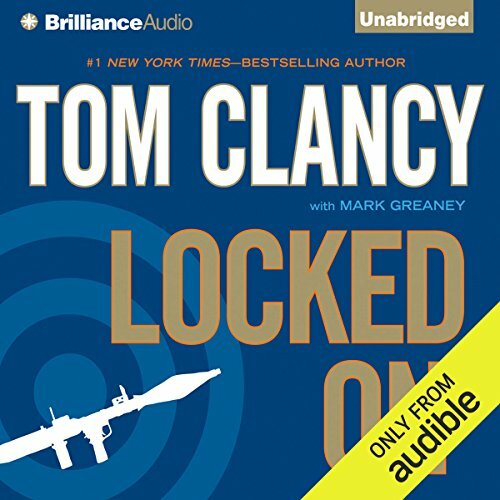 Colombian drug lords, bored with Uncle Sam's hectoring, assassinate the head of the FBI. The message is clear: Bug off! At what point do these druggies threaten national security? When can a nation act against its enemies? These are questions Jack Ryan must answer because someone has quietly stepped over the line. Against all odds we have made it into the last half of the 1990s. The Cold War looks solved, Arabs and Jews are talking, confrontation is on the wane. In this new harmony, one discord -- what becomes of unemployed terrorists? 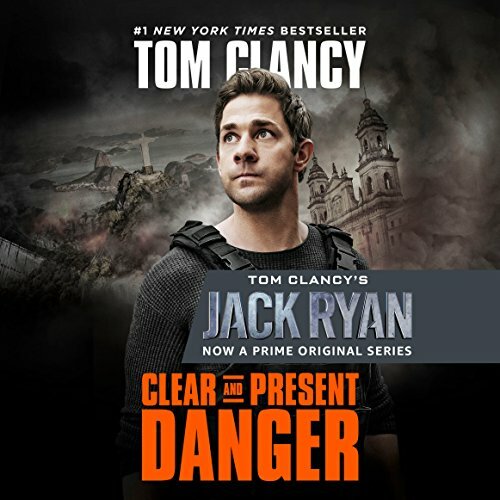 Clancy plunges hero Jack Ryan into nonstop high adventure, as two seemingly unrelated occurrences being a chain of events that will stun the world. 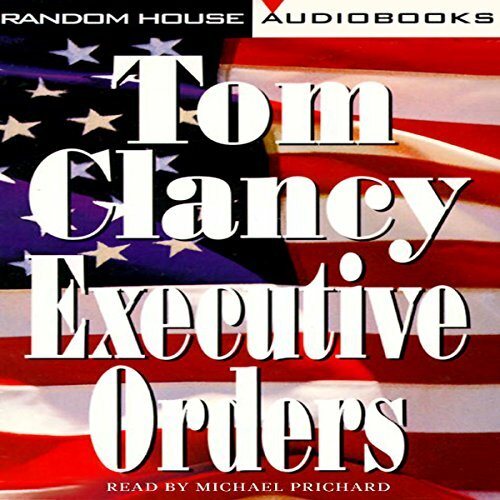 Called out of retirement to serve as National Security Advisor to the president, Ryan, with the help of CIA officers John Clark and Domingo Chavez, must prepare the untested president to meet the challenges of a new world order. 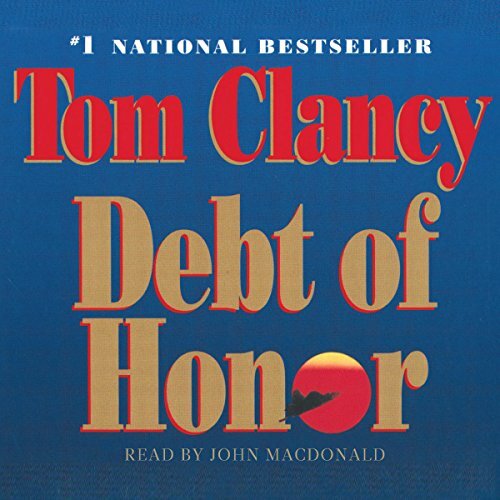 Debt of Honor ends as Jack Ryan is confirmed vice president minutes before a mammoth act of terrorism kills the President, most of his cabinet, all but a few members of Congress, the entire Supreme Court and all of the Joint Chiefs of Staff. Suddenly Ryan is President, which is where Executive Orders begins. 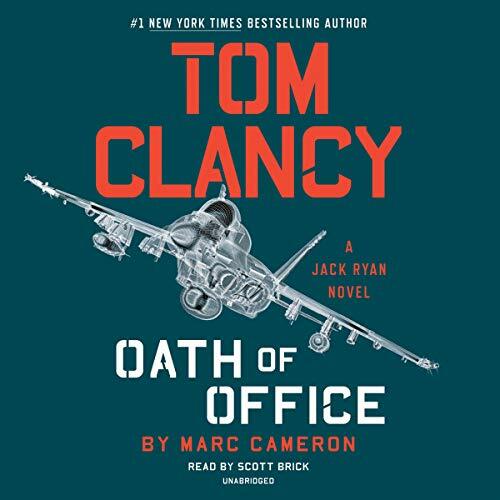 Tom Clancy returns to Jack Ryan's early days, in an extraordinary new novel of global political drama. 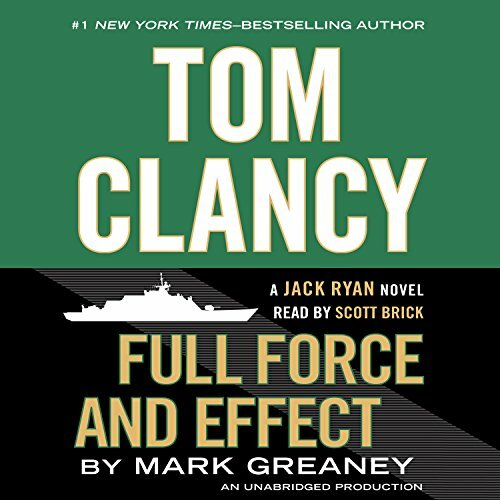 Ryan's first days on the job at the CIA put him into a high-stakes game, playing for the life of the Pope and the stability of the Western world. Charged with spotting terrorist threats, the top-secret "Campus" has its hands full when Middle East thugs and Colombian drug lords join forces. 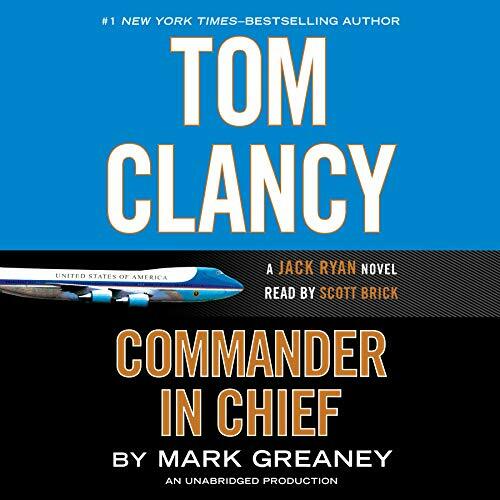 New Campus recruits include Jack Ryan Jr., son of master spy John Patrick Ryan, now President. There's a new strong man in Russia but his rise to power is based on a dark secret hidden decades in the past. 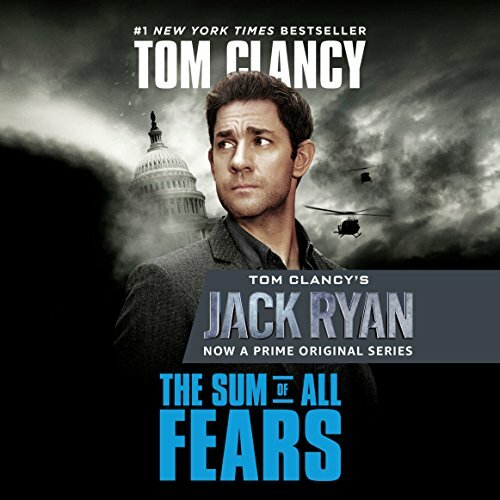 The solution to that mystery lies with a most unexpected source, President Jack Ryan. A North Korean ICBM crashes into the Sea of Japan. 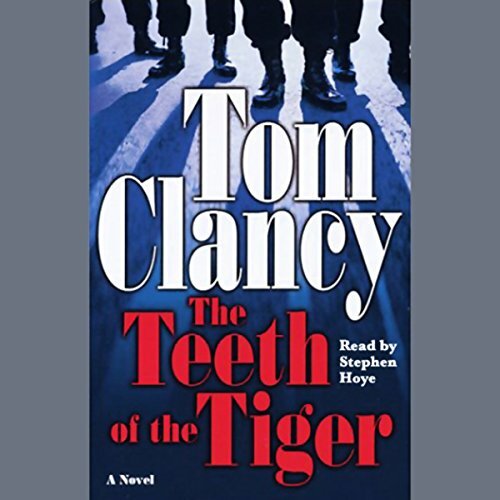 A veteran CIA officer is murdered in Ho Chi Minh City, and a package of forged documents goes missing. 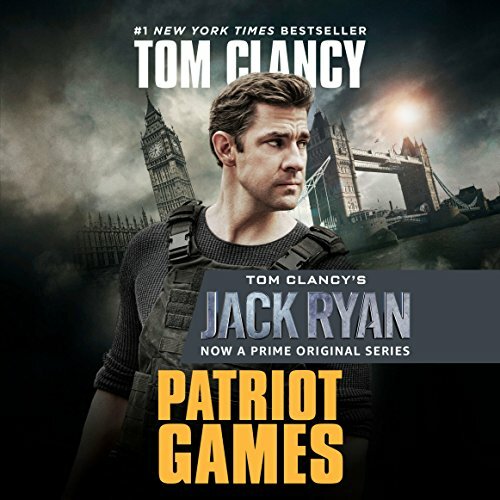 The pieces are there, but assembling the puzzle will cost Jack Ryan, Jr., and his fellow Campus agents precious time. Time they don't have. When Russian President Valeri Volodin's ambitions are foiled in Dagestan, he faces a difficult choice. The oligarchs who support him expect a constant flow of graft, but with energy prices cratering, the Russian economy sputters to a virtual halt. Unable to grow the Russian market at home, his hold on power relies on expansion abroad—a plan that has been thwarted by the United States in the past. But this time Volodin has determined that an indirect approach is the best. It begins with a family dinner in Princeton, New Jersey. 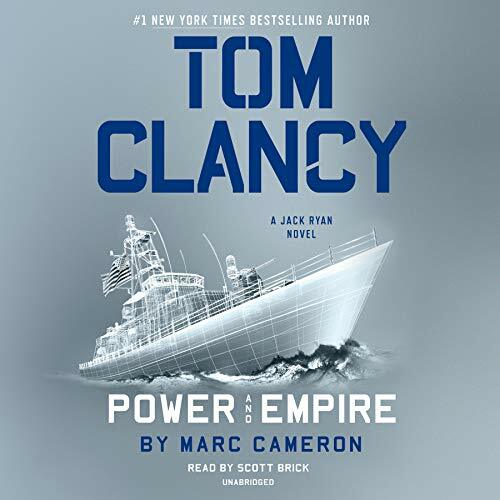 After months at sea, US Navy Commander Scott Hagan, captain of the USS James Greer, is on leave when he is attacked by an armed man in a crowded restaurant. Hagan is shot, but he manages to fight off the attacker. 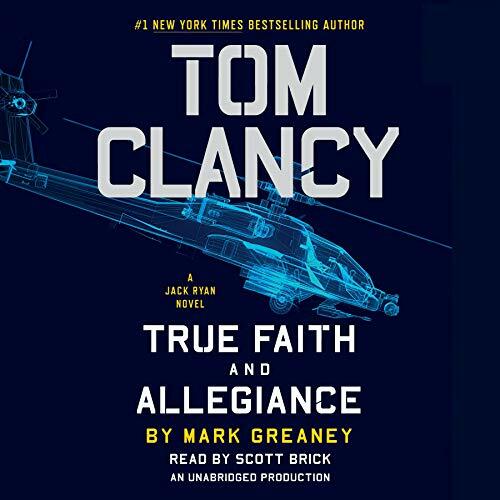 Though severely wounded, the gunman reveals he is a Russian whose brother was killed when his submarine was destroyed by Commander Hagan's ship. Hagan demands to know how the would-be assassin knew his exact location, but the man dies before he says more. 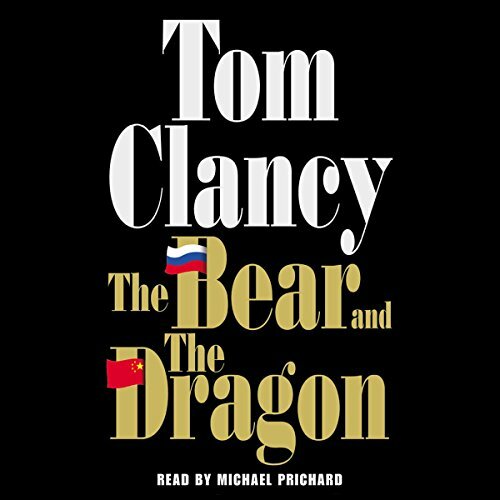 Jack Ryan is dealing with an aggressive challenge from the Chinese government. Pawns are being moved around a global chessboard: an attack on an oil platform in Africa, a terrorist strike on an American destroyer, and a storm-tossed American spy ship that may fall into Chinese hands. It seems that President Zhao is determined to limit Ryan's choices in the upcoming G20 negotiations. But there are hints that there's even more going on behind the scenes. If you’re going to skip a book, this is the one!